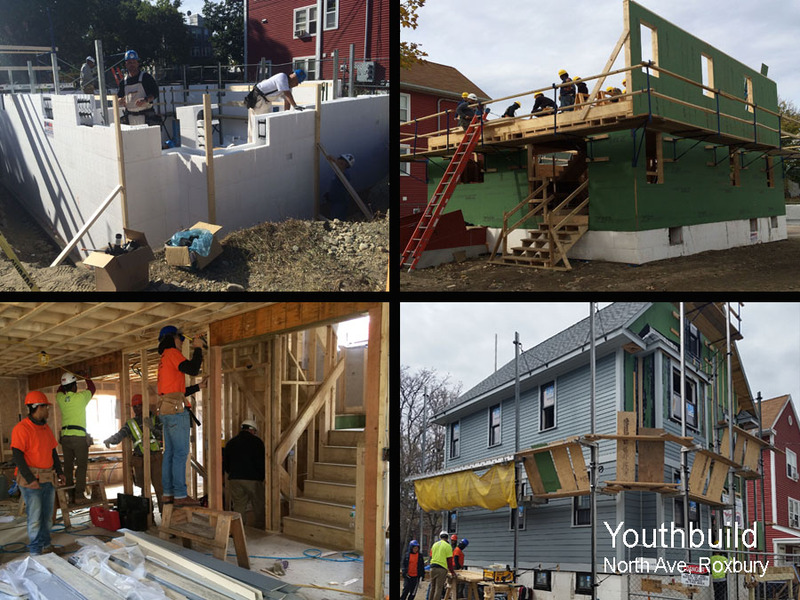 YouthBuild Lawrence and YouthBuild Boston are non-profits working to transform and revitalize the physical, economic, and social landscape of distressed urban neighborhoods. 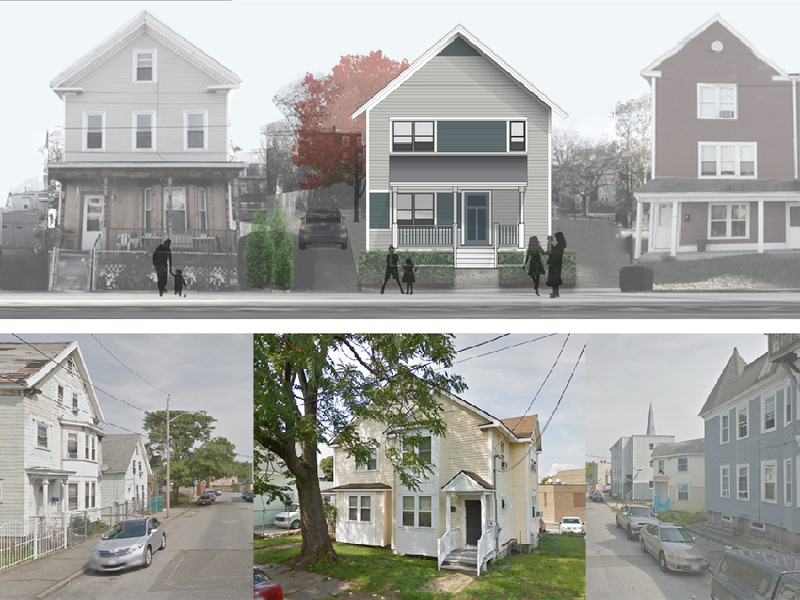 In partnertship with these organizations and supported by public subsidies, we designed prototype infill housing for vacant parcels of land. 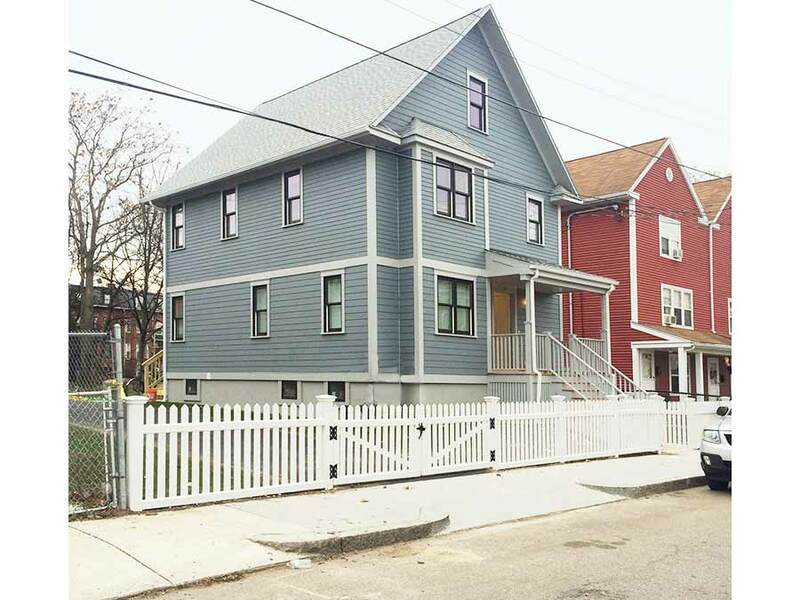 The YouthBuild homes are built by at-risk youth in carpentry training programs. 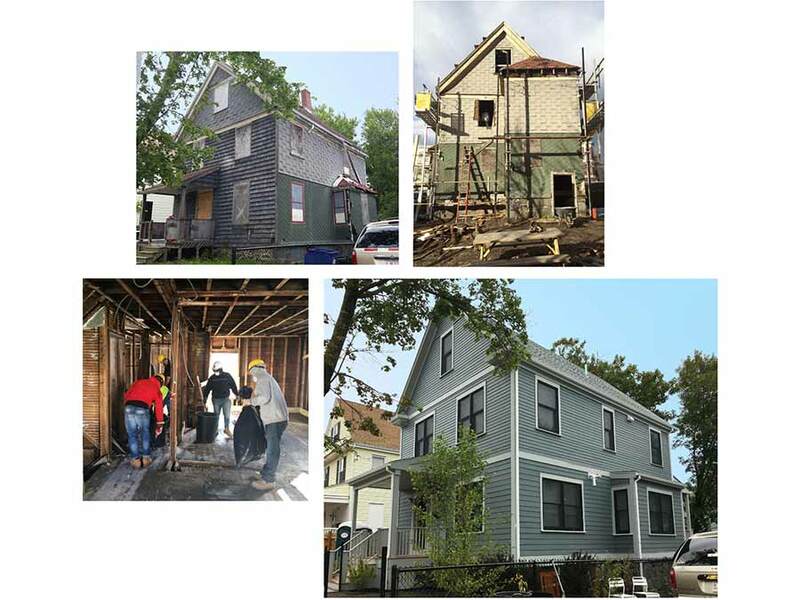 These energy-efficient, durable, and modestly scaled homes are designed to integrate into existing neighborhoods. 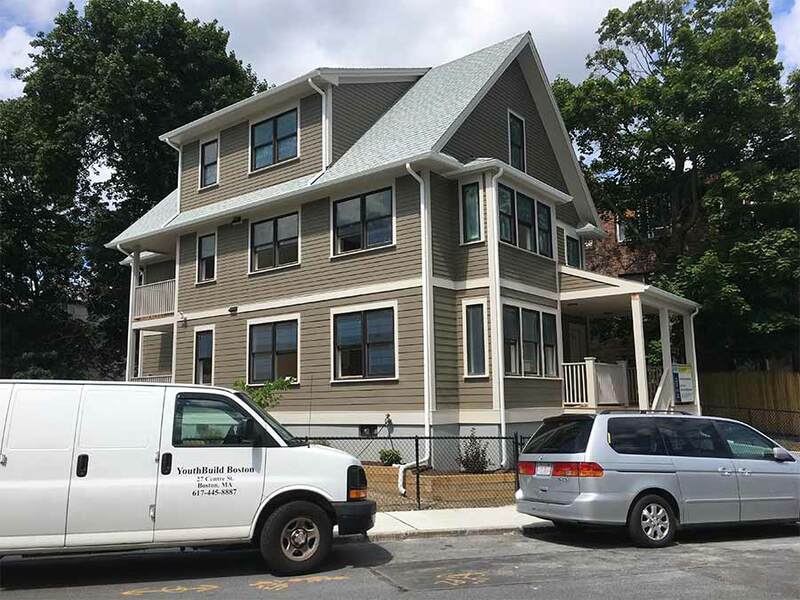 Green building features, such as high-efficiency mechanical systems, high insulation and air-tightness levels and solar-ready roofs will keep operating costs to a minimum for the homeowners.